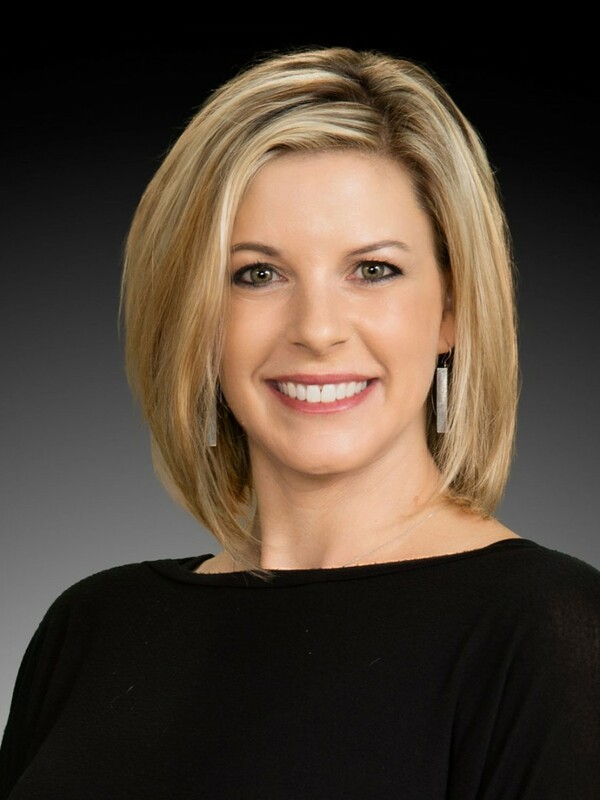 Angie's specialties include new construction, marketing listings, residential resale, luxury homes, horse and acreage properties, investment property, and of course working with buyers. She has extensive experience in new home construction from working with the city in the permit stages, through selection of finishes, marketing and sales. She also works with investors in commercial, industrial and residential investments. She also enjoys volunteering in the community as well as in the real estate industry. This year she was designated as Chair of the Professional Standards Committee. As an assertive negotiator, Angie gets the job done putting her client's needs first, and always delivering the highest level of service possible.